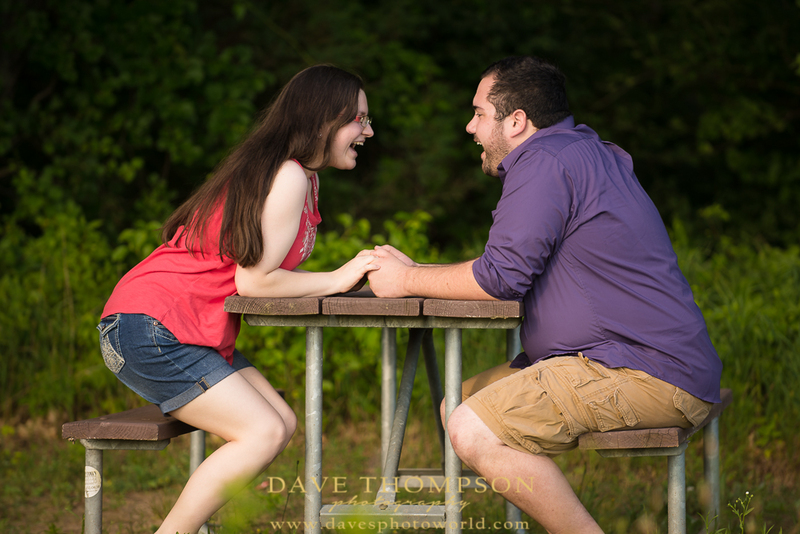 I have to tell you, this was some of the most fun that I've had with a couple during engagement photography! 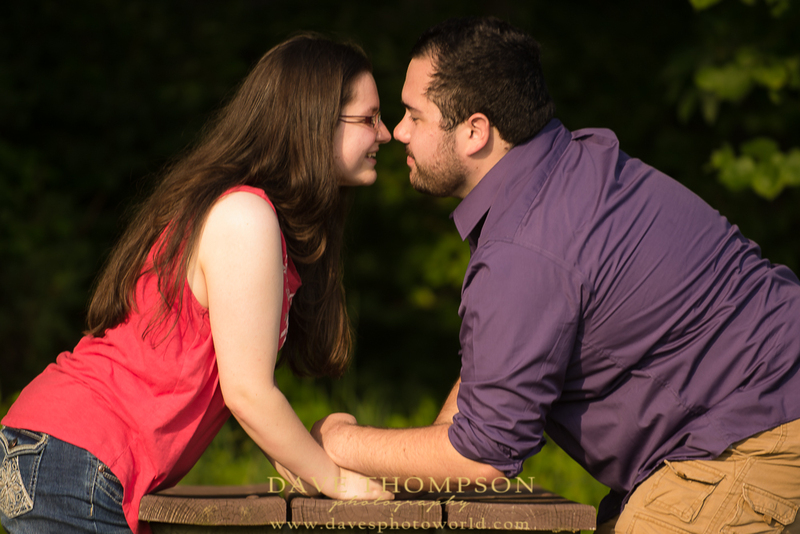 Miranda & Cristian are clearly made for each other! 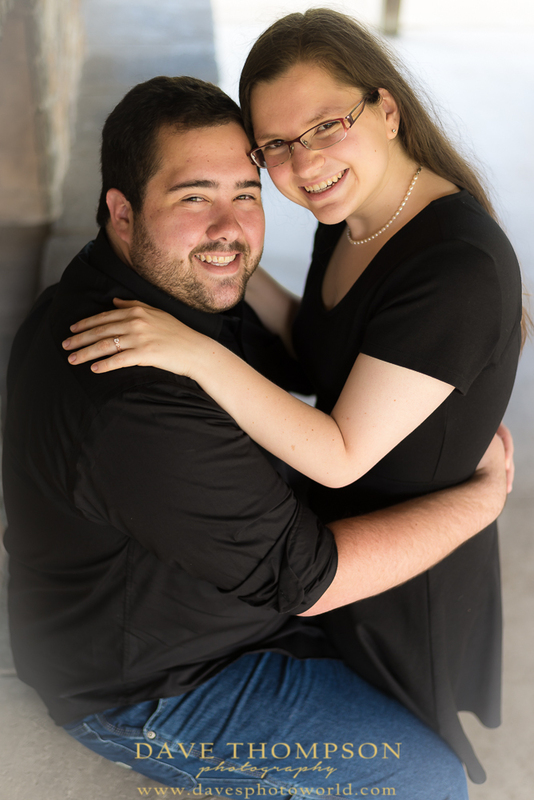 They both love all things music and the connections don't seem to stop there! 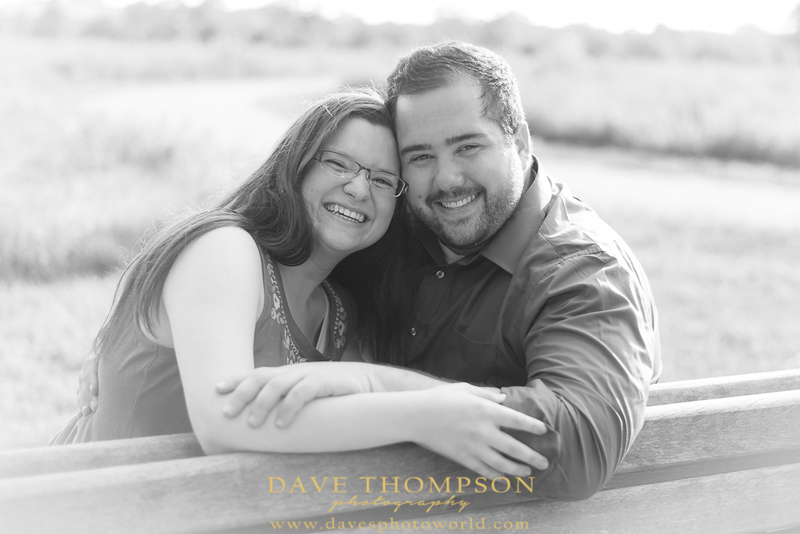 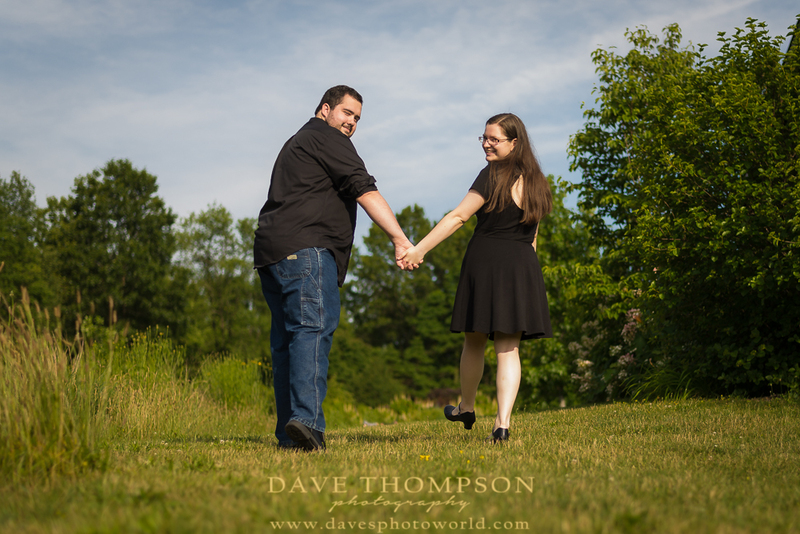 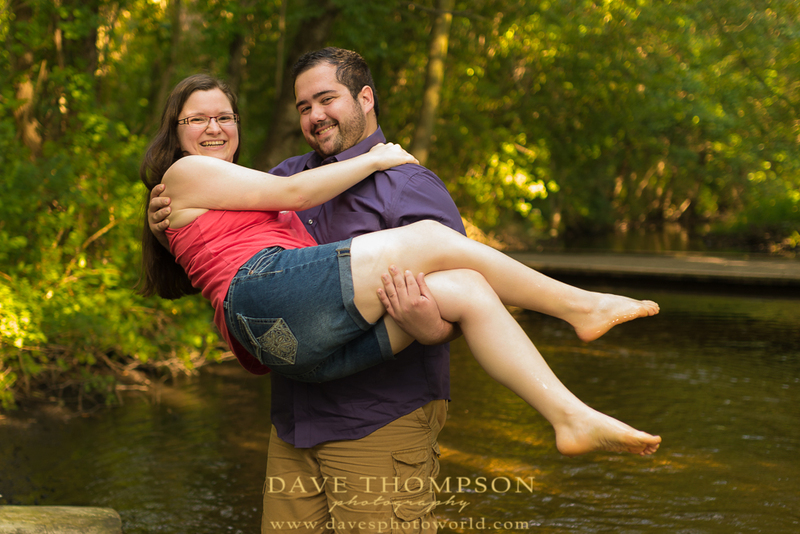 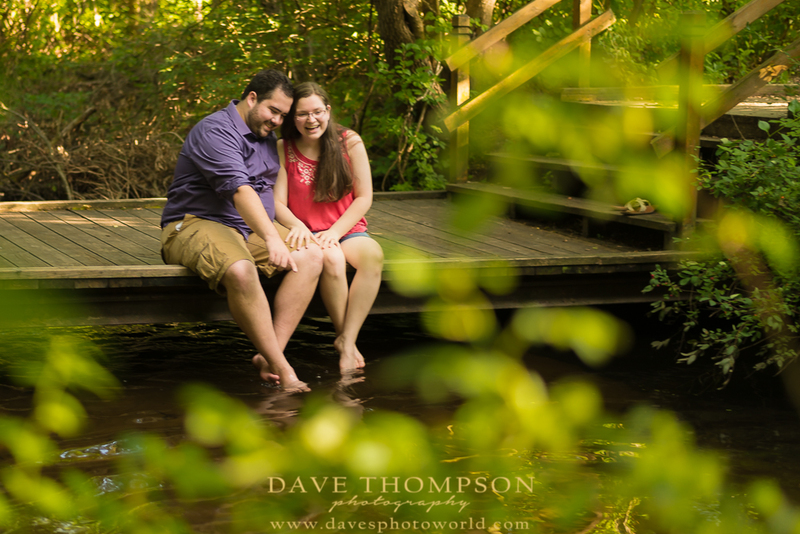 We were able to meet up at one of my new favorite spots in Elkhart - Cobus Creek County Park for this session. 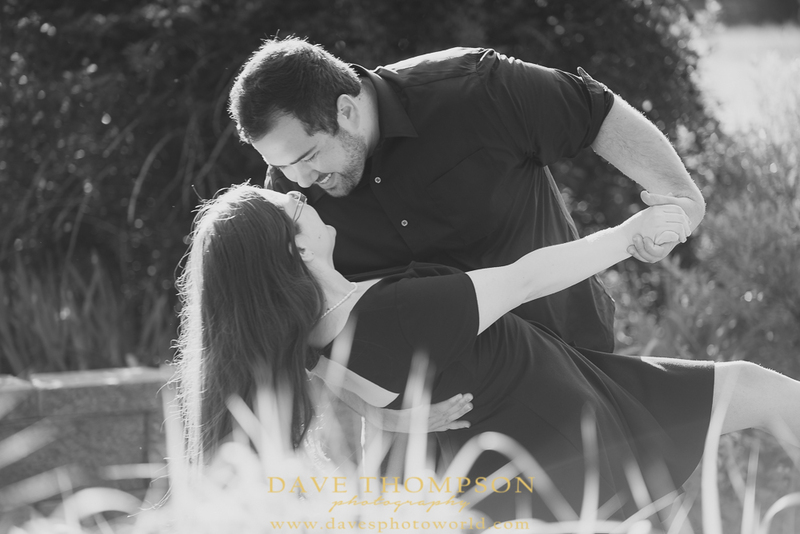 The gorgeous flowers and wide open spaces were perfect for showing off the love between these two! 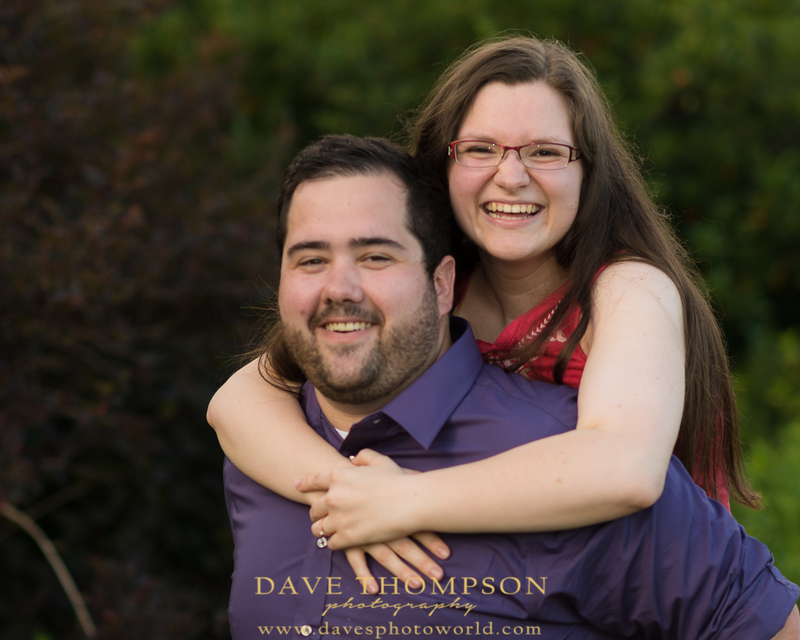 I'm so excited to see them get married in December! 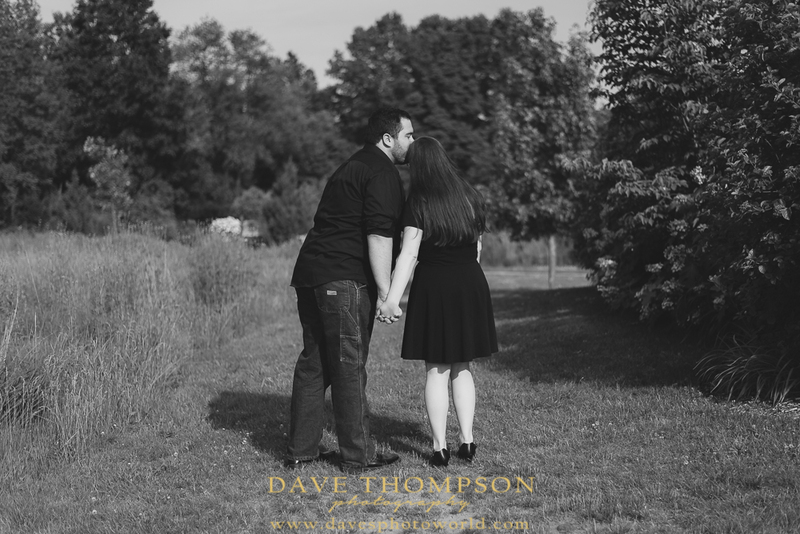 I'm sure the wedding will be gorgeous and so heartfelft for these two!